You should have Node and NPM installed on your machine. This is part 1 of a 4 part tutorial. You can find part 2 here, part 3 here and part 4 here. Ever used the web version of Instagram? Ever wondered how they make it all work? 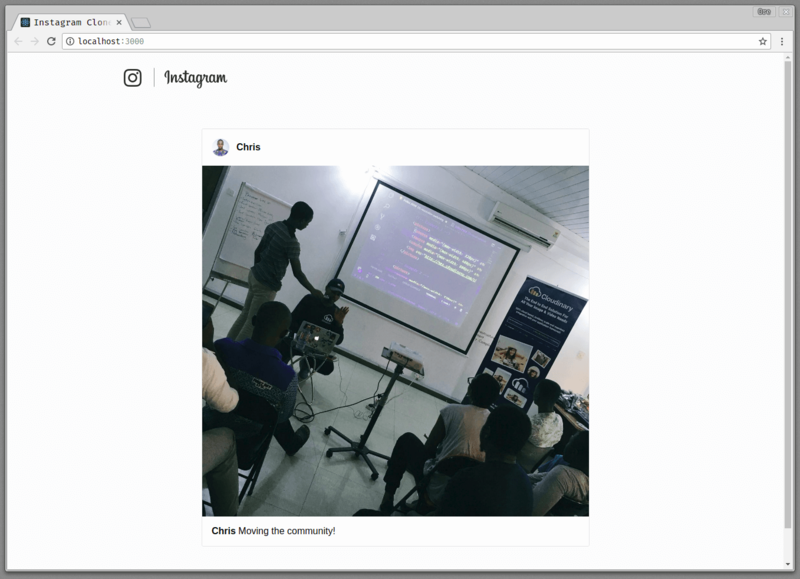 In this series, we are going to look in depth at how to build an Instagram clone using React. Get ready because this is going to be a fun ride! If you get version numbers as results, then you’re good to go. If not, head over to the Node installation page and/or NPM installation page to get them set up. This globally installs the package for you to use as you please. 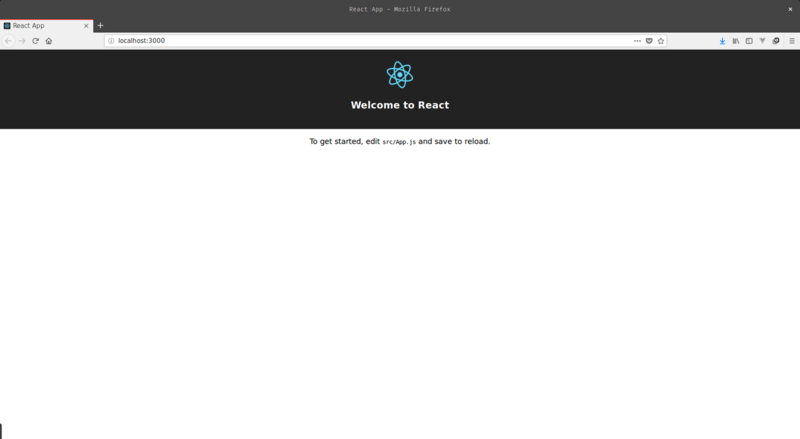 This helps set up the development environment that gets you started with creating React applications. Now that we are ready to start developing react applications, the next thing we are going to do is design the components we are going to need in our application. If you’re new to React, you may be wondering what components are. Wonder no more. Components in React give you the ability to build your UI in bite-sized bits. Instead of you building the whole interface in a single file, you break it down to independent and reusable pieces which you then put together to have your application as a whole. The Header component will contain the instagram logo and brand name while the Post component will contain the contain image and caption a user has posted. Now we create a components folder in the src/ directory of our application. In React we describe our component with JSX. JSX looks similar to pure HTML but there are some differences between them. Once we link the style sheet as we did above, we are good to go. 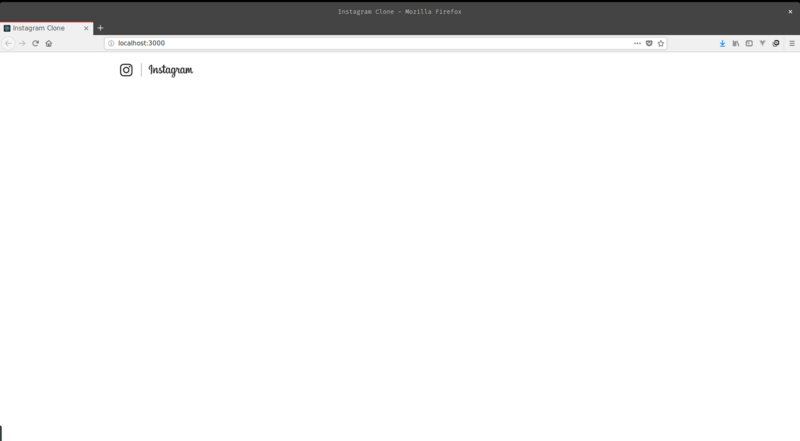 Now that we have successfully built our Header component, the next thing we want to do is to render it. To that, we need to tweak our src/App.js file. You already noticed that in our Post component had a lot of static data - every time you reload you only see the same post. In a real-life application, what we want is to have our list of dynamic posts when our application is accessed. To do this, we are going to tweak our Post component. We accept the props from when the Post itself is being rendered and then display the results to the users in form of posts. 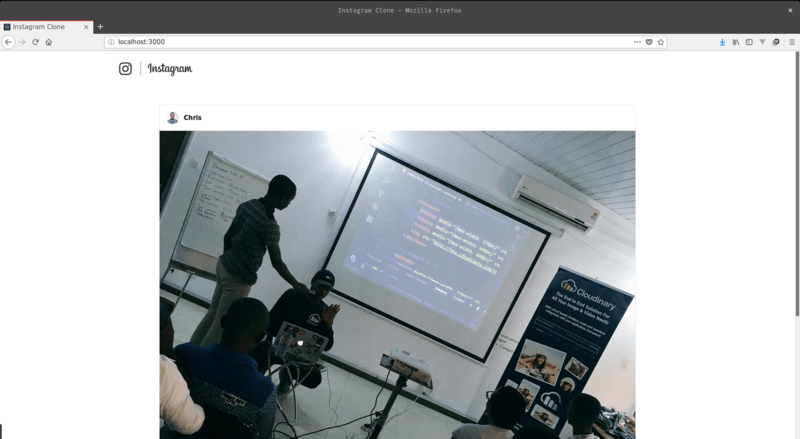 In this chapter of the series, we looked at how to get set up with React development and creating the UI for an Instagram clone application. In the next chapter, we will take a look at how to connect the UI to Graph QL data. Here’s a link to the full Github repository.